According to the experts at the Mayo Clinic, people with lactose intolerance are unable to fully digest the sugar (lactose) in milk. As a result, they have diarrhea, gas and bloating after eating or drinking dairy products. The condition, which is also called lactose malabsorption, is usually harmless, but its symptoms can be uncomfortable. With some trial and error, you may be able to predict your body’s response to different foods containing lactose and figure out how much you can eat or drink without discomfort. 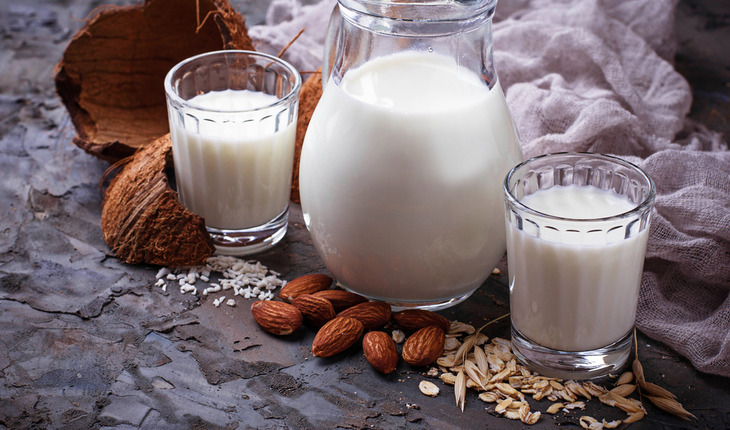 Few people have such severe lactose intolerance that they have to cut out all milk products and be wary of nondairy foods or medications that contain lactose. Make an appointment with your doctor if you frequently have symptoms of lactose intolerance after eating dairy foods, particularly if you’re worried about getting enough calcium. This article by the Mayo Clinic Staff originally appeared here.